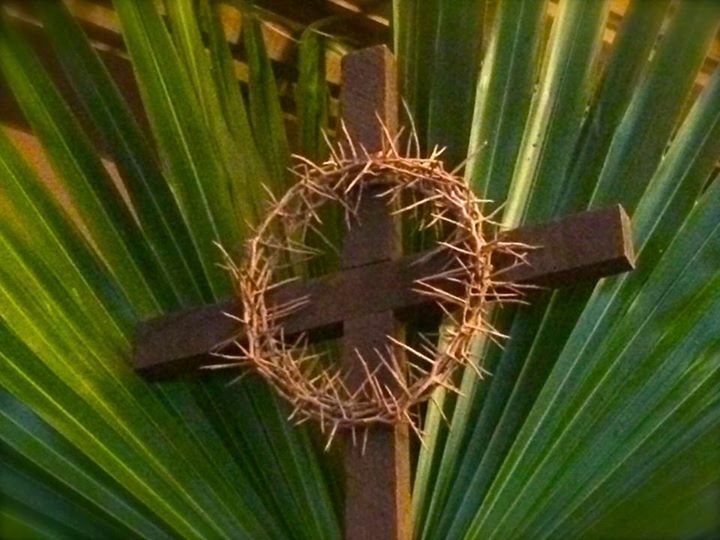 Let's Get Spruced Up For Holy Week! 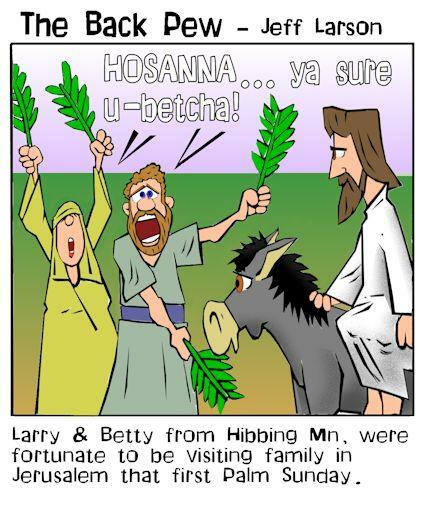 Let’s get everything spruced up in time for Palm Sunday. Inside, we’ll do some nook and cranny dust removal. Bring your favorite appliance, including vacuum cleaners with hose attachments. Outside, we’ll do some edging, sweeping, leaf and debris removal. 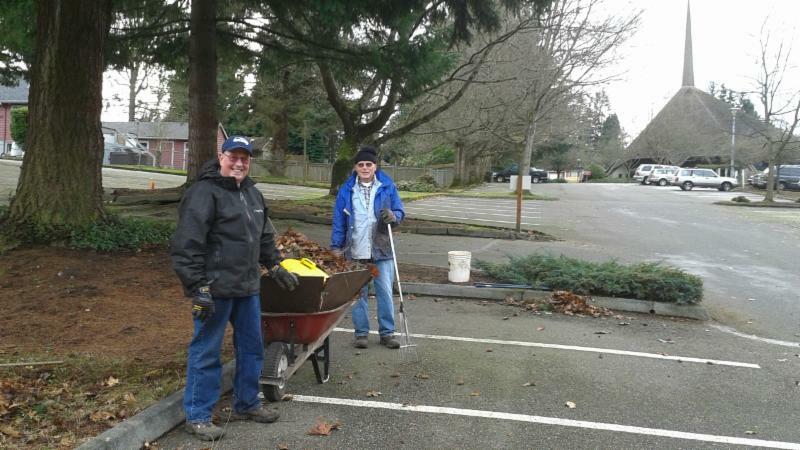 Bring appropriate gloves, wheelbarrow, outdoor broom, fan or leaf rake, and refuse bins. The retention pond is ready for its annual maintenance. 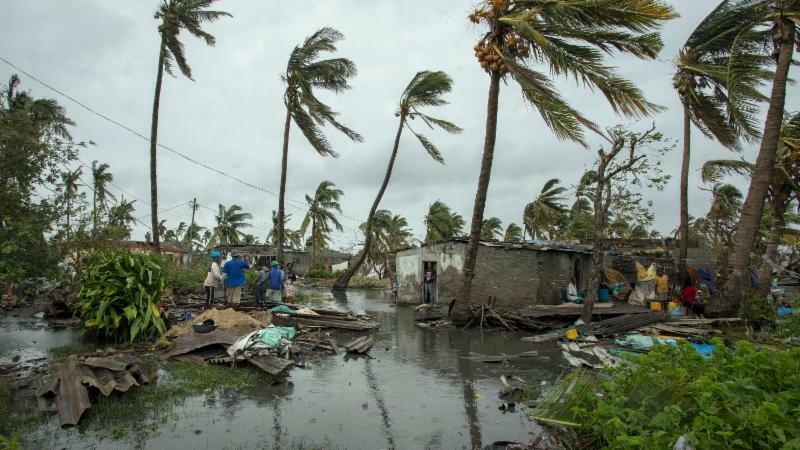 If you’d like to help with this effort, contact Lloyd Townsend by clicking HERE . When we’re done, we’ll have pizza. See you Saturday! 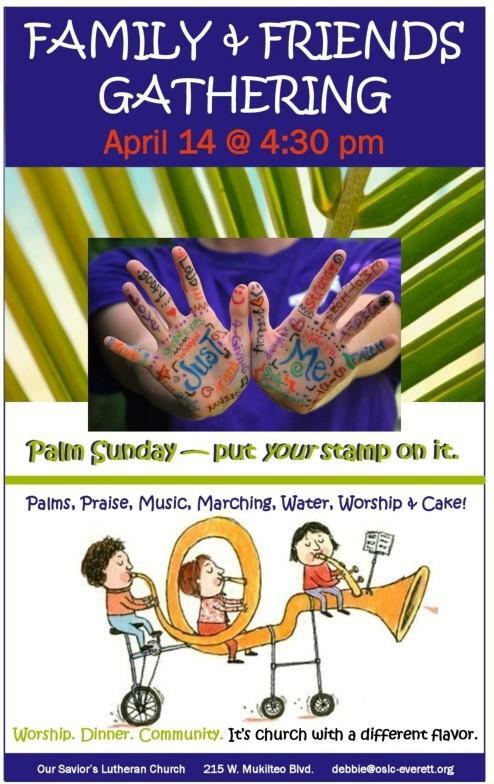 Perfect for Palm Sunday, our Adult Learning session is on Worship! Gathering as God’s people starts with practicing gratitude. Join us in the Fellowship Hall at 10am. Turn | Learn | Pray | Worship | Bless | Rest | Go! 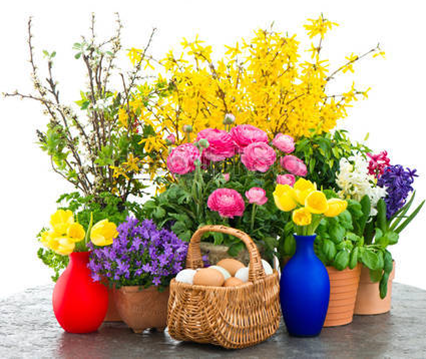 Members and friends of Our Savior's are invited to bring a plant to add to the beauty of our Easter worship services. Plants may be given in thanks for the life of a loved one, in honor of someone, in celebration of blessings received, and/or to the Glory of God. Plants to consider: azaleas, mums, hydrangeas, tulips, daffodils. Lilies are beautiful, but some report allergic reactions and have asked us to encourage alternatives. Please deliver plants to the Conference Room during Holy Week by 11:30am on Friday, April 19. Forms will be available in the EveryOne Pages on Sunday, or you may click HERE to print a copy. If you want your dedication to be published, please return the form to the office by Sunday, April 14 . You are welcome to come and pick up your plant to take it home on April 23. We're excited to be baptizing two people at the next Family & Friends Gathering on Sunday, April 14 at 4:30pm. Would you like to be baptized? Contact Pastor David or Pastoral Intern Deb Squires. 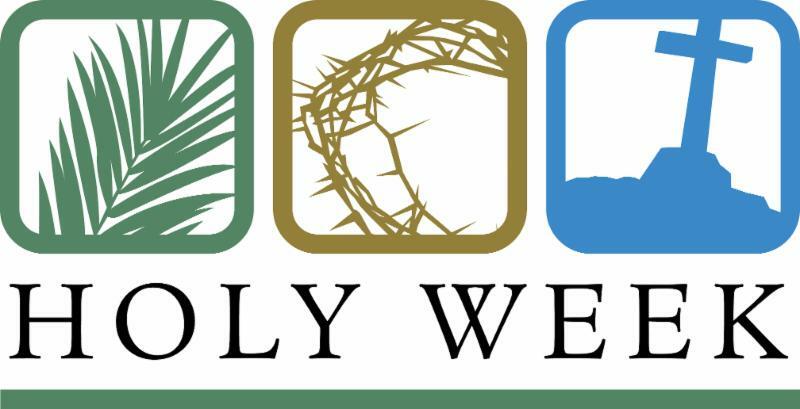 Make a plan to share this important part of Holy Week. Invite a friend. Do you look forward to the Chancel Choir's Cantata each year in Lent? If so, you are not alone! This year, the Cantata will be a part of our Good Friday Worship in Holy Week. Plan to join us for this special time of worship. Photo from their trip last weekend to the Snohomish Church of the Midnight Cry, a church founded by the Christian Crusaders Motorcycle Ministry. Join with others as we listen to one another’s experience of worship and all about ways to be even more welcoming to those new to us. Sunday on May 5 and 12 at 10am, Fellowship Hall. Are you contemplating belonging at Our Savior's? Save the date! We are planning a Newcomer Mini Retreat on one Saturday morning in April. 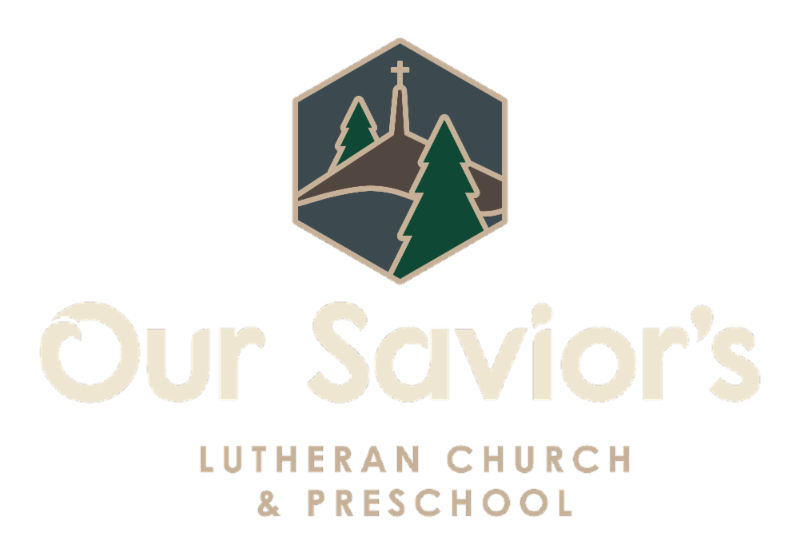 In that session, we’ll share together about the unique ways that Lutherans live out their Christian faith and explore some of the particulars about our own congregation. Come at 9am and stay for lunch. Planning to attend? Sign your yellow slip. Let us know if you will need child care. 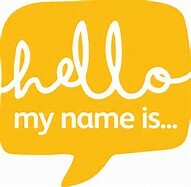 We’ll receive newcomers on Sunday, April 28. 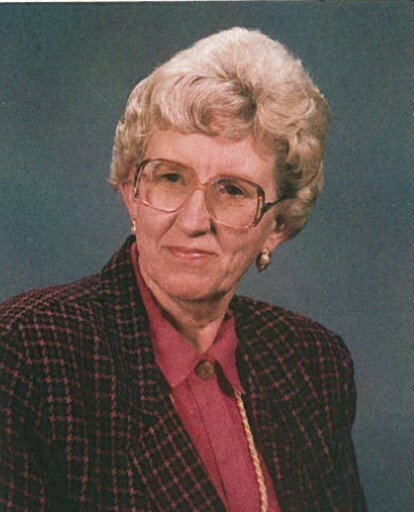 Marilyn Hessen was the Office Manager here at Our Savior’s many years ago. She died on March 9. 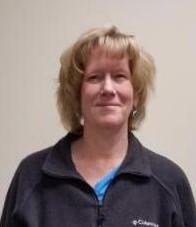 ﻿Join her family and friends for a Memorial Service on Sunday, April 28, at 12:15pm, following the 11am service. 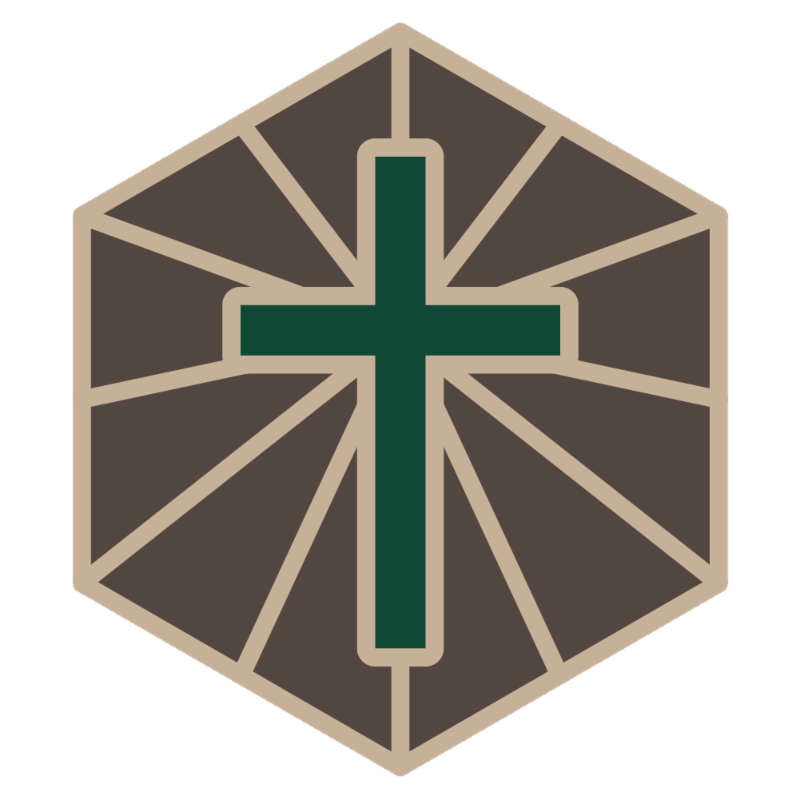 In July, Youth will travel to Christikon, a Lutheran Bible camp in Montana. Family Events include: Ice Skating in January, Family Swim in May, and our biggest event — the Harvest Bash in October. Consider supporting the CYF Ministry by making a donation. Questions? Contact Taryn Hauglie by clicking HERE . 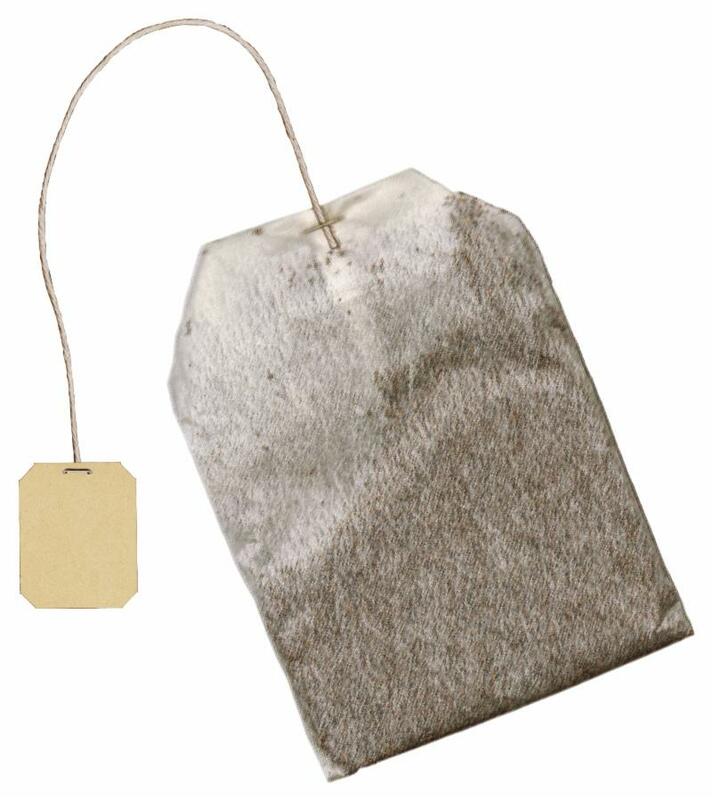 To donate online, click on the teabag. We are thankful to Laura Cameron-Behee, Chris Hoiby, Kate Forrester, Tim Knopf, Jen Selders and Jeff Peterson. They were elected at last year’s June meeting of the Congregation to serve as our Nominating Committee. Pray for them! If you have ideas about who might serve our church on the council, a standing committee or as a representative to other organizations — would you let them know? 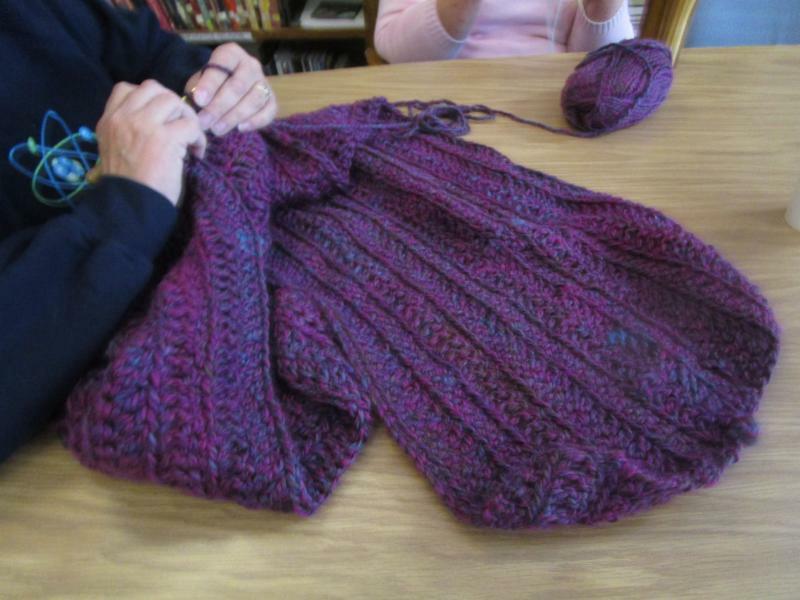 If you can help replenish our supply of prayer shawls, it will be greatly appreciated. There is no set pattern. Create as you wish. Bring completed items to the office. Any questions, contact Chris Marl . ﻿Want to join with others? We meet the 4th Saturday of each month at 10am. Plan now to join us for food, friends, fun, dice rolling, and prizes! No experience necessary. Leave the kids with a sitter and enjoy some adult time. $20 donation to play. The money raised will help fund a climbing rock for the Nature Park. We are thankful for the Holy Spirit’s presence and promise as we move ahead. As Pastor Parks and others from our Synod are nominated and called into this process, we trust God’s leading and care for the whole Church. Look at the Synod website for more information. Forums are planned for Saturday morning, May 4 in Bothel and Sunday afternoon, May 5 in Mt Vernon. 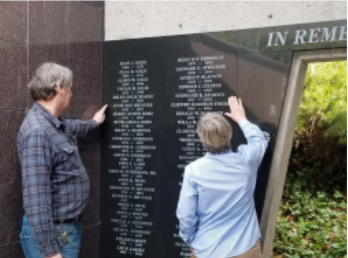 Names are being added to the Memorial Wall in the Columbarium. For more information, contact Brent Diamond . Grandparenting Matters! 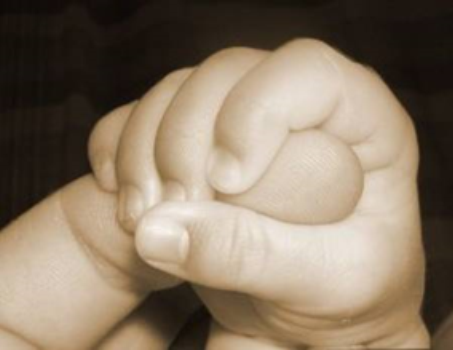 We meet for fellowship, discussion, and time devoted to prayer for our children and grandchildren. Grab a cup of coffee from the café and join us! 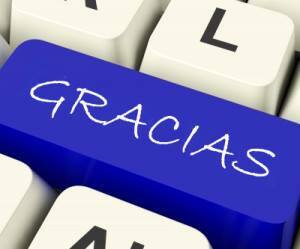 We are glad to partner with our Synod's new outreach to our Spanish speaking friends here in Everett. Rev. 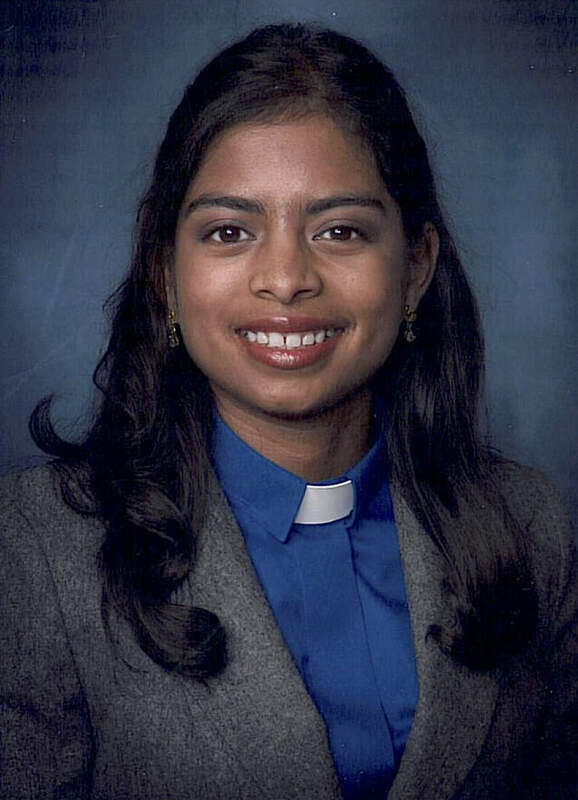 Arhiana Shek Dill, formerly pastor at Faith Lutheran, is dedicated to starting a new worshipping community. You will see her in the area and at Our Savior's sometimes as she meets people, holds meetings, and shares her work with Familias Unidas. We are in the process of updating the Church's look and access on the Internet. You'll see new artwork, images and style as we present ourselves to the community. See us on Facebook and Instagram too! Music is very important to us. 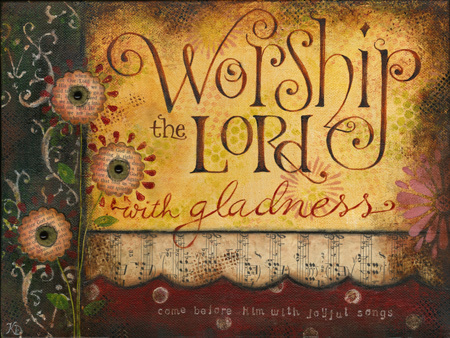 We love to sing and engage the voices and talents of all generations of worshippers. The Contemporary Music leader has the primary responsibility of leading a group of talented and committed musicians at the 9am service. Rehearsals are generally mid-week. 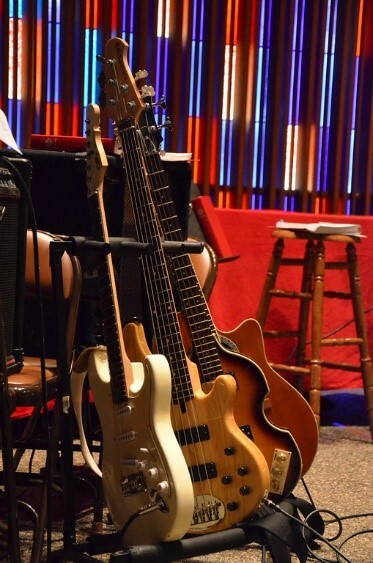 The Music leader works as part of a team of other part-time music staffers and with the Pastor. It is roughly a quarter-time position. 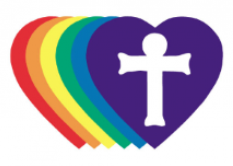 ﻿Contact Pastor David Parks at pastorparks@oslc-everett.org or 425.252.0413 Ext.102. When you bring food and place it in the shopping cart through the month of April, it is picked up the Everett Family Support Center and Familias Unidas. The food is given to hungry people in our own neighborhood who are in need. A list of needs is in the cart, on the table in the back of the sanctuary; or you can get it by clicking HERE . 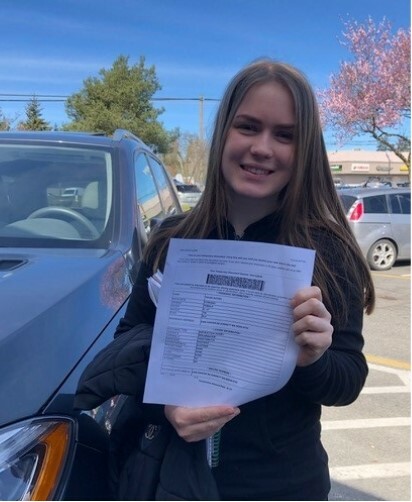 Yuliia gets her Driver's License! 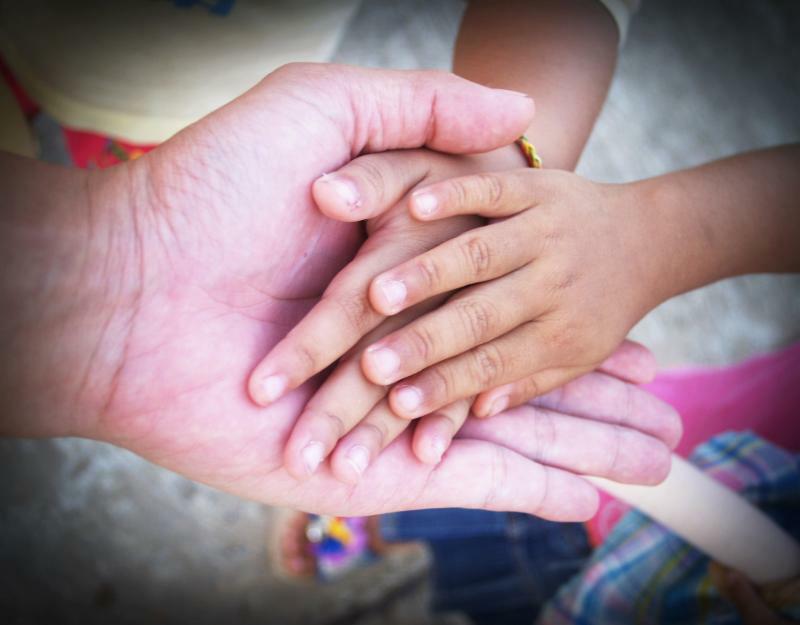 Your Refugee Circle of Welcome Team has committed to a year helping the Kotok family with housing, transportation, education, employment, English, and emotional and spiritual support. ﻿ Questions? Contact Rick Rouse or Dan Clements. The nursery is available on Sundays during Learning for EveryOne hour for children ages 0-3 … if we have volunteers. Are you interested in helping out with the nursery? Click HERE to contact Lindsey Snyder for details. Registration is up and ready. They are excited to serve campers in in 2019. Check out all the different programs from traditional camps to specialty camps. Sign up early for discounts. 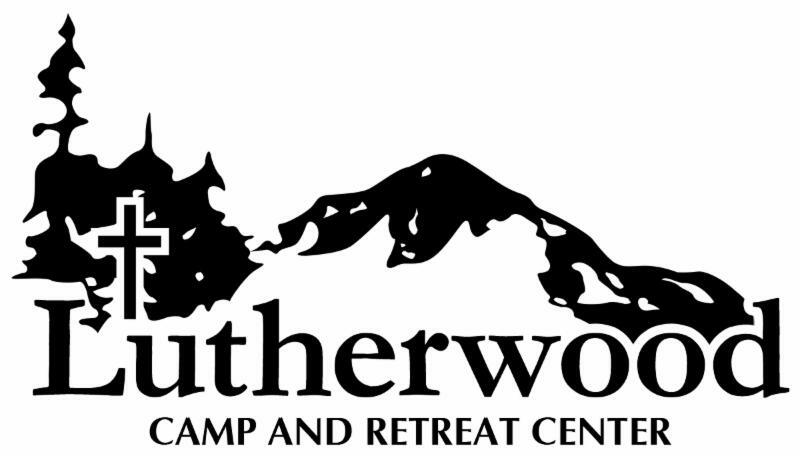 Click HERE for Summer Camp information. The Prayer Chain receives prayers each week. Do you have a prayer concern? Add it to your yellow form on Sunday morning and we will pass it on to the team. Would you like to join the Prayer Chain? Contact Pam Karas by clicking HERE. 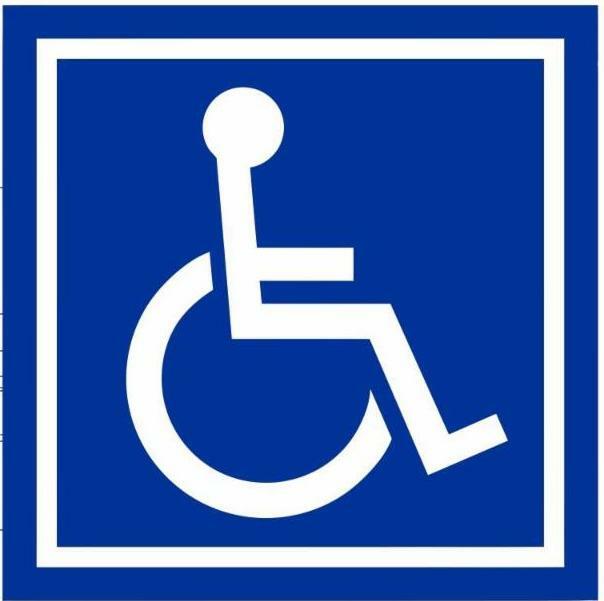 Need Help with Wheelchair, Walkers and Scooters? 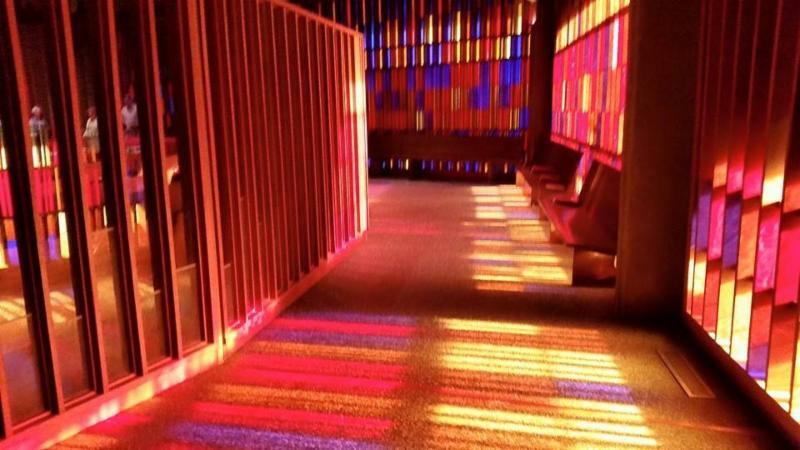 Look for the designated spaces reserved for wheelchairs and scooters on the level floor along the stained-glass walls. We can bring Holy Communion to you if you'd rather not navigate the aisle. We can help fold and park walkers between the pews and keep the aisles clear. We want to make sure EveryOne can participate, feel included, see the screen, enjoy the company of family and friends in worship. The ushers can help guide you to these areas. Our Savior's is a Welcoming Community. We affirm with the apostle Paul that in Christ "there is neither Jew nor Greek, there is neither slave nor free, there is neither male nor female" -Galatians 3:28. Christ has made us one. We are committed to extending this welcome to EveryOne without regard to gender identity, sexual orientation, race, age, socio-economic status, disability, political association, marital status, education or ethnic origin. God's reconciling love in Christ is at work in EveryOne. Leah Circle meets on the 3rd Monday of each month at 1pm, usually in the Fireside Room. Men in Mission meet on the first and third Saturdays of the month at 8am. For more information, contact Ray Bowman at 425.478.2330 or click HERE to contact him by email. Questions? Contact the Church Office for more information. 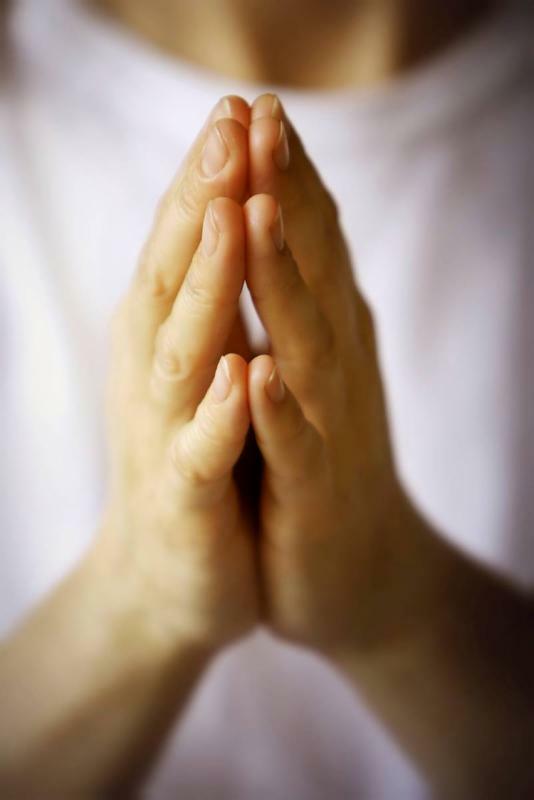 We give thanks for all those who support the mission and ministry we share. As of the end of February, 2019, we are very close to our expected expenses at $135,686. Income for that same period is also on track at $134,416. Your regular offerings are the most important means we have to meet our obligations and be faithful in our stewardship of God’s work here at Our Savior’s. Keep up the good work! 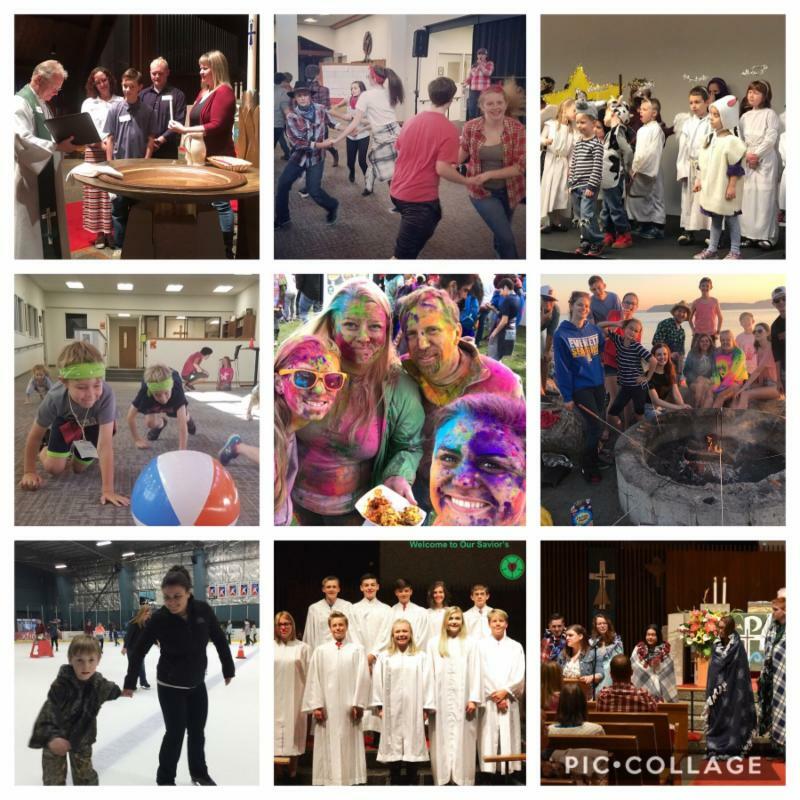 Thank you for your gifts in support of our church, including the many different ministries that the congregation helps like the Youth Trips, Family Events, Everett Rides, Food Baskets and Socktoberfest. We could not accomplish what we are able to without each and every one of you.If you have questions about signing up for online giving, contact Sheila Bartlett. Did you know that over 100 households have signed up for automatic online giving through Give+ (formerly Simply Giving)? Throughout the year, your regular offering supports and sustains ministry ... even when you're away! Click HERE to sign-up or contact our Financial Secretary Sheila Bartlett with questions about your giving or to sign up automatic online giving.. If you direct your giving through a financial institution, be sure to let them know that our address is: 215 Mukilteo Blvd. Everett WA 98203-2057. Do you need to receive envelopes by mail? No worries! We are happy to send them to you. Do you give through electronic giving or online banking? Do you find yourself recycling the envelopes you receive by mail? Let the church office know by emailing Nancy. She can remove your address from the mailing list so you won't receive unwanted mail. This is possible because the administration costs are part of the infrastructure of our ELCA churchwide expression which is sustained by the mission support dollars from our ELCA congregations. To give or learn more, click HERE. "Do not fear, for I am with you, do not be afraid, for I am your God." 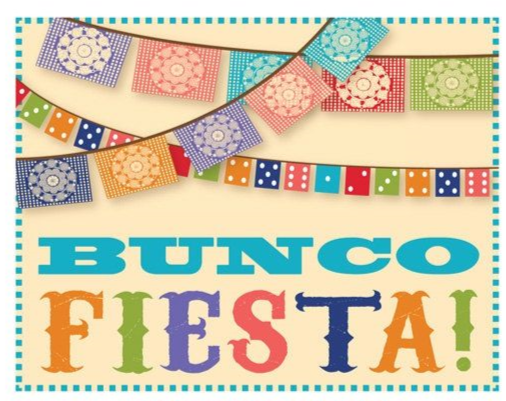 Easter Sunday on 4/21: Festival Worship at 7:30am, 9am and 11am. We are glad to share this greener version on a weekly basis of what used to be a monthly paper newsletter. It saves on our costs, reduces the paper waste and keeps important and timely information in front of our members and friends. If you know of someone who would like to receive this news, have them send us their email address. Did you receive this as a forward? Sign up to receive future emails. Please DO NOT click on the unsubscribe link below. If you have questions or concerns regarding receipt of emails from Our Savior's please contact oslc-everett@oslc-everett.org .